The ongoing Volkswagen emissions scandal may have damaged diesel's reputation, but several carmakers are moving ahead regardless with plans to offer more diesel powertrains in the U.S. In part, that's because diesel engines are proving to be an effective way to improve efficiency--in trucks and SUVs particularly. Ford may now be the latest automaker to join the diesel cadre. What appear to be diesel-powered Ford F-150 test mules were spotted last month testing on public roads. If Ford actually offers an F-150 diesel, it could steal the full-size truck fuel-economy crown from the Ram 1500 EcoDiesel, notes Automotive News. The trade journal expects the diesel engine to be combined with the 10-speed automatic transmission Ford is co-developing with General Motors. 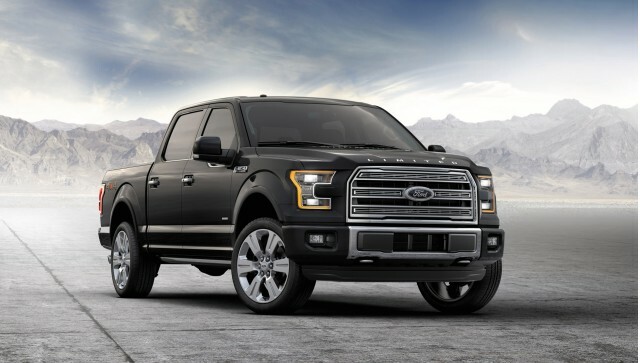 That combination would give the F-150 "all of the hardware to win the fuel economy race," according to Dave Sullivan, an analyst with consulting firm AutoPacific, in the story. 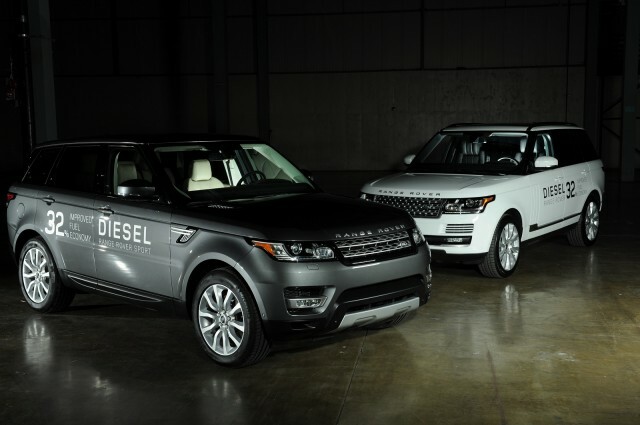 The diesel F-150 could use the same 3.0-liter V-6 as the Land Rover Range Rover and Range Rover Sport Td6 models. Land Rover is a former possession of Ford, and the "Lion" V-6 used in those SUVs is from a Ford engine family. In the Range Rover Sport, that engine produces 254 horsepower and 440 pound-feet of torque, compared to 240 hp and 420 lb-ft for the Ram 1500 EcoDiesel's 3.0-liter V-6. 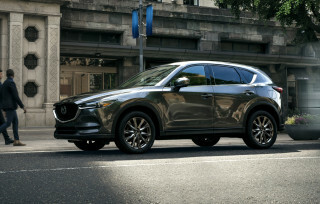 But the really important numbers will likely be the 24 mpg combined (21 mpg city, 29 mpg highway) of the rear-wheel drive HFE (High Fuel Efficiency) model. All EcoDiesel models use an eight-speed automatic. Despite its aluminum body and reliance on downsized EcoBoost turbocharged gasoline engines, the current F-150 can't match the diesel Ram's fuel economy. The best the Ford can muster is 22 mpg combined (19 mpg city, 26 mpg highway) with its smallest 2.7-liter V-6, a six-speed automatic, and rear-wheel drive. 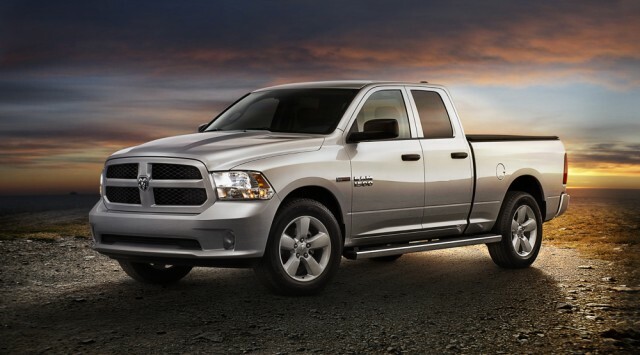 The EcoDiesel has proved popular, and now accounts for 15 percent of Ram 1500 sales. And it's no longer the only diesel truck on the market. Nissan recently launched its redesigned Titan full-size truck, with a 5.0-liter diesel V-8 option. General Motors offers a 2.8-liter four-cylinder diesel in its Chevrolet Colorado and GMC Canyon mid-size truck twins. That pair are currently the most fuel efficient new trucks sold in the U.S.--but steadily rising fuel-economy standards ensure that the race will continue.